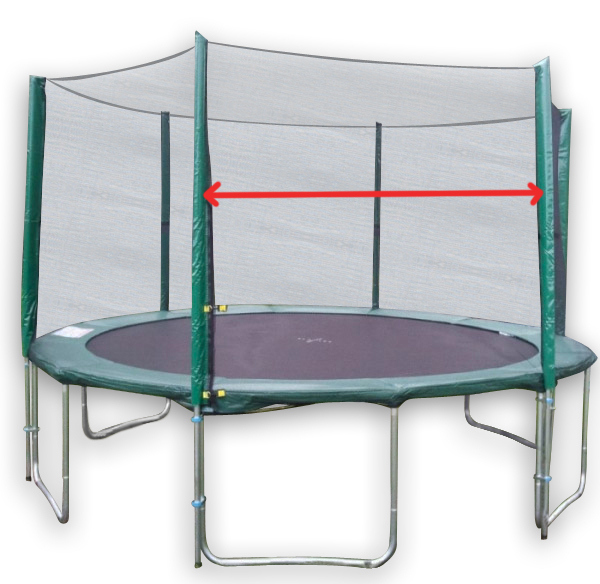 Net/Enclosure for RECTANGLE trampolines. See below for measurement information. Topline Trampolines supply replacement nets to fit our own brand, however they may fit other brands. Our nets are PE Mesh, with a zipper for entry/exit. 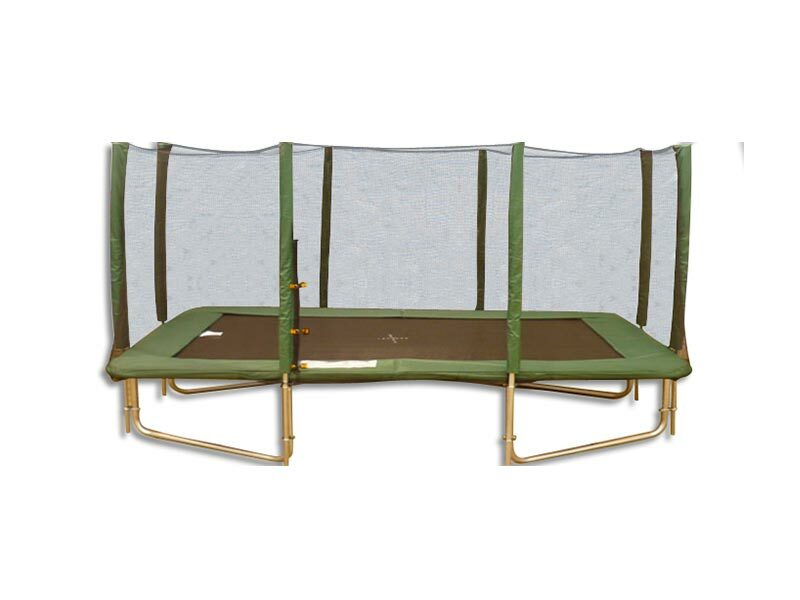 We sell the nets only online – the posts or foam can be purchased factory direct. To accurately measure, go from the middle of tube to middle of tube. You must measure your posts accurately to ensure you order the right size.